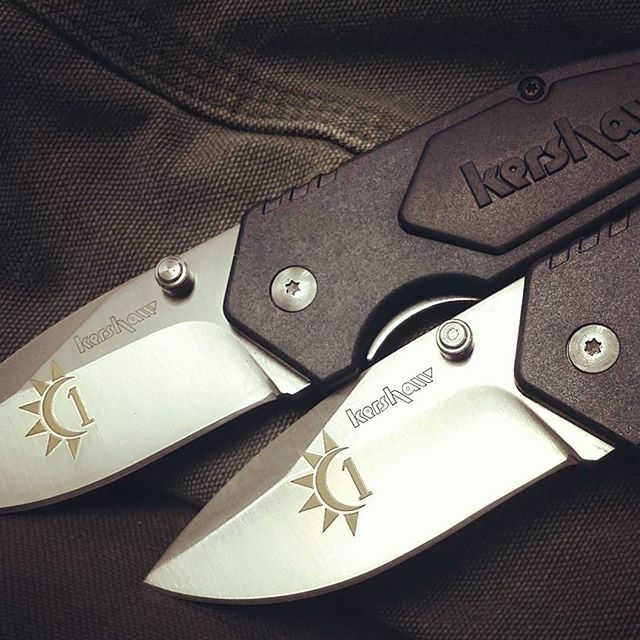 Maybe the Kershaw One Ton is a little too big. 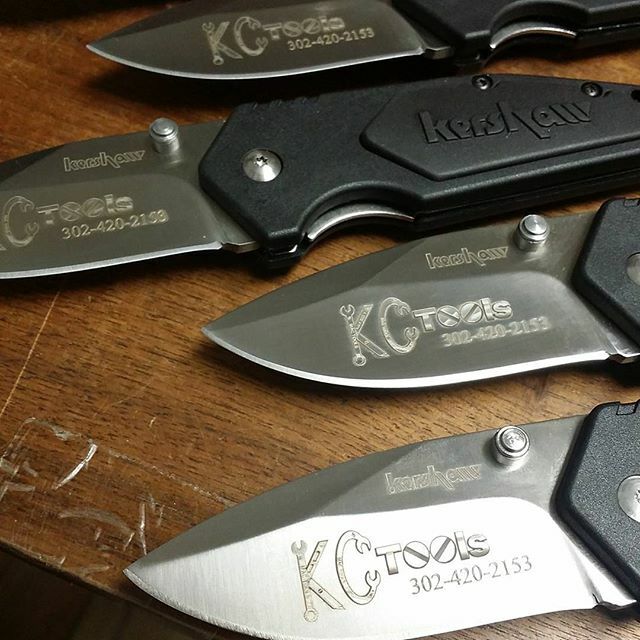 Maybe the Kershaw Half Ton is a little too small. 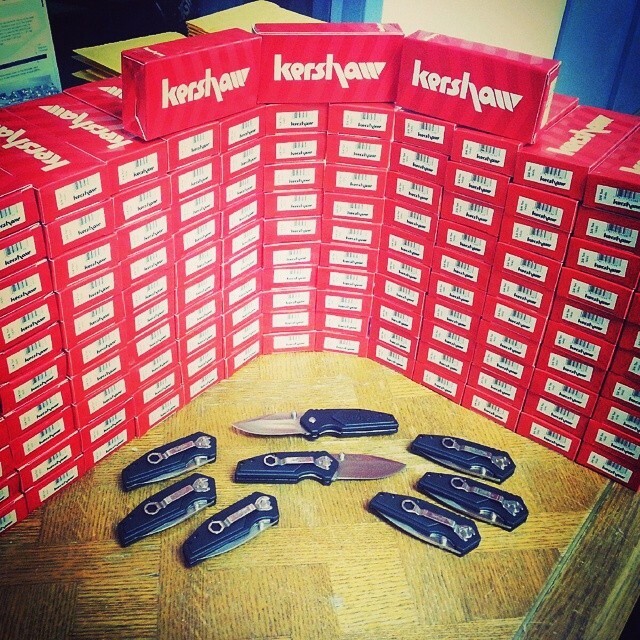 Then what may be just perfect for you is the Kershaw 3/4 Ton Knife model 1446. 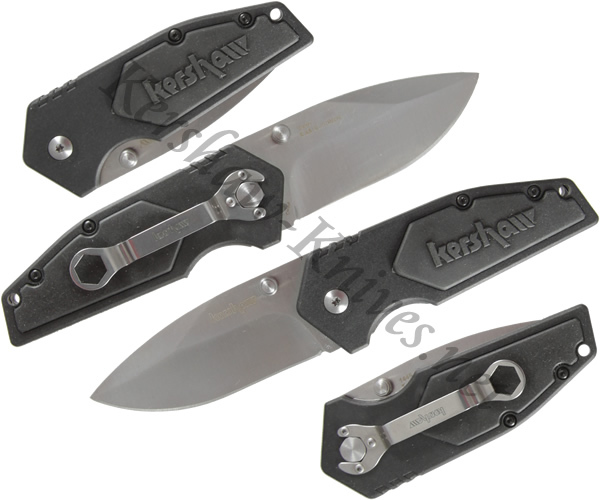 This heavy duty knife has a stout stainless steel liner-locked blade that is attached to a glass filled nylon handle with deep finger grooves. 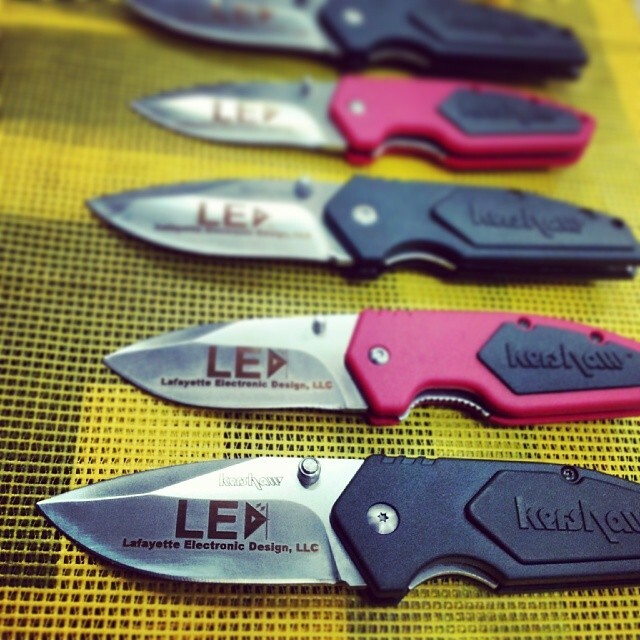 Dual thumb studs allow you to smoothly open the blade into position. This knife carries easily on the inside of your pocket or on the outside of your pocket thanks to the low-profile pocket clip included.